An evening class course on magical astrology will be taking place at The Atlantis Bookshop over eight Monday evenings from 6 October, 2014. This course is called The Seven Planets in Astrology and is taught by Cat Cox, who has run astrology workshops at The Atlantis Bookshop in the past. We can view the seven planets as the astrological deities who inhabit the chart: Lord Sol the Sun who brings illumination and a sense of purpose, Luna the Moon who nourishes and calls us home, Mercury who rules communication and our interests, Venus who guides our relationships, Mars who rules will and enables us to assert ourselves, Jupiter who brings a sense of meaning into life and Saturn who guides us into wisdom. In this eight week course we will explore the meaning and symbolism of these seven traditional planets and how we interpret them in our charts. We will be using astrology, myth and experiential work and work with our own charts to develop our understanding of these fundamental symbols of astrology. The cost is £15 per class and it runs over eight Monday evenings from 6 October, from 7.30pm-9.30pm. 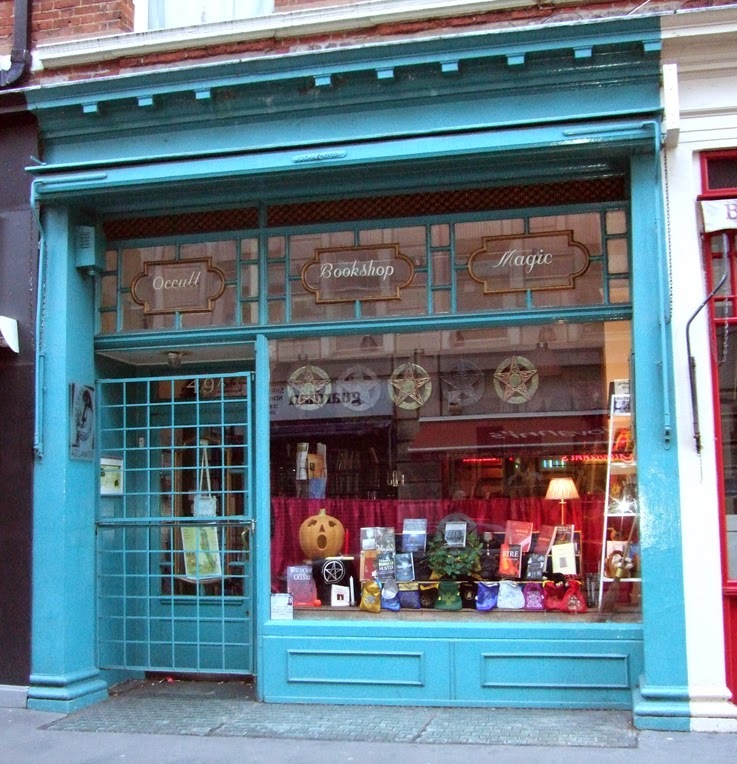 The venue is The Atlantis Bookshop, 49a Museum Street, London WC1A 1LY. To book, contact Bali at The Atlantis Bookshop by calling 020 7405 2120.